I read this article and found it very interesting, thought it might be something for you. The article is called ‘Fifteen’ by Green River Ordinance and is located at https://www.thesouldynamic.com/fifteen-by-green-river-ordinance/. This past weekend, as most, I bolted out of New York City for another adventure. The destination this time? Our nation’s capital. Amtrak has become a familiar term in my household recently, and I swear the conductors know me by name. 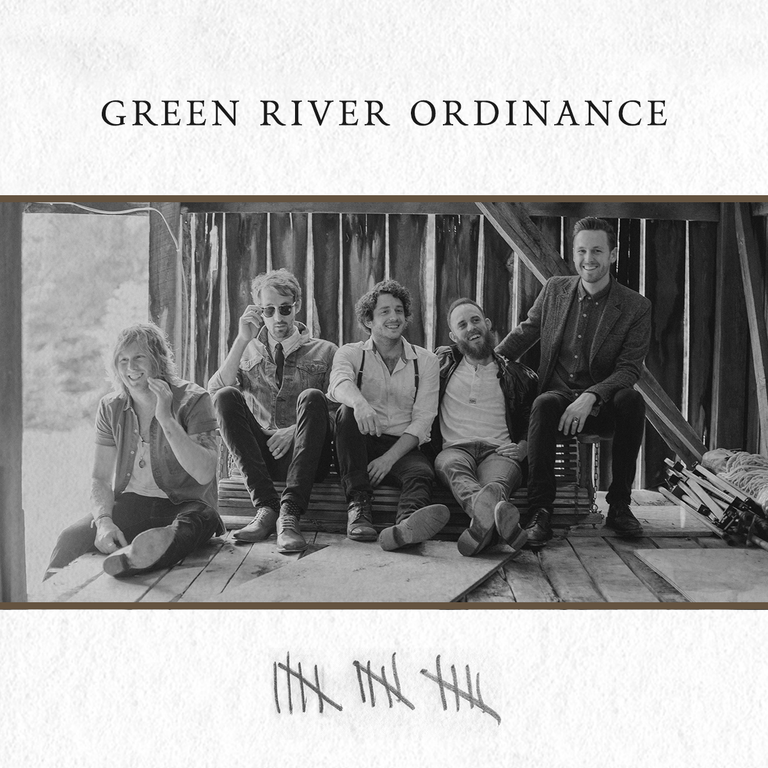 As I roared down towards Trenton, then to Philadelphia and through Baltimore, I finally was able to sit and really listen to our friends at Green River Ordinance’s new album Fifteen. Back in 2014 I was fortunate enough to speak with lead singer Josh Jenkins, and was impressed by his humble and kind nature. Since then the guys have been busy touring, recording, and welcoming new additions into the GRO family (congrats Josh and Jamey!). Fifteen, for me, combines everything that I love about GRO and music into one place. It’s the perfect album to let play the whole way through, and still wonder if you are listening to a different band with each passing song. GRO’s musical talent is really showcased on this album versus their previous records. The writing is some of the best I’ve seen from the guys, and instrumental wise I can really feel the bond between the band. Which makes sense, since they’ve been together now Fifteen years. The guys released a few singles in anticipation for the full length such as ‘Red Fire Night’, ‘Maybe It’s Time (Gravity)’, and ‘Simple Life’. But a few favorites of mine are ‘Keep Your Cool’ (seriously can’t stop listening to this), and ‘Tallahassee’. To GRO- from all of us at The Soul Dynamic- great job. The guys are on tour right now, so catch them when you can- you won’t be disappointed.